While the U.S. has some pretty impressive race tracks, so to do the countries over in Europe. In fact, some of the most intense and famous courses happen to be in Europe. So, we decided to create a list of the 10 Most Intense Race Tracks in Europe. These race tracks are pretty incredible and feature a rich history in racing. From Moto GP to 24 Hour races, these tracks are some of the most demanding and grueling challenges that a driver, particularly a race car driver will ever go through. Racing is one of the world’s most dangerous sport but also one of the biggest spectacles as well. People love to see cars go fast and fly around these intricately designed tracks. It’s where real drivers can showcase their skills. You can check out our 10 Most Intense Race Tracks in Europe below. 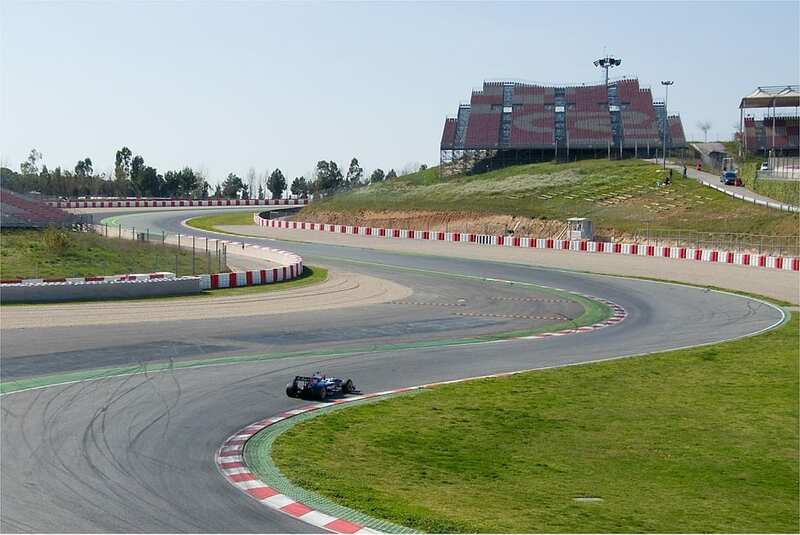 Both Formula One and MotoGP races take place at the Circuit de Catalunya and it’s not hard to see why. The track is extremely difficult to navigate and you can already see that skill is a must when it comes to winning. This difficult track is perfect for catching some of the craziest action in sports. The track isn’t just controversial for it’s twists and bends. 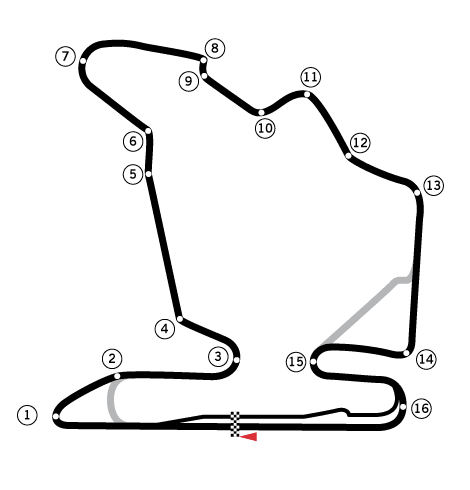 “There have been few racetrack developments in recent years which have stirred up as much controversy and divided opinion as much as the Circuit of Wales,” according to RacingCircuits. Where there is opulence, you can be sure that there is some type of racing nearby. 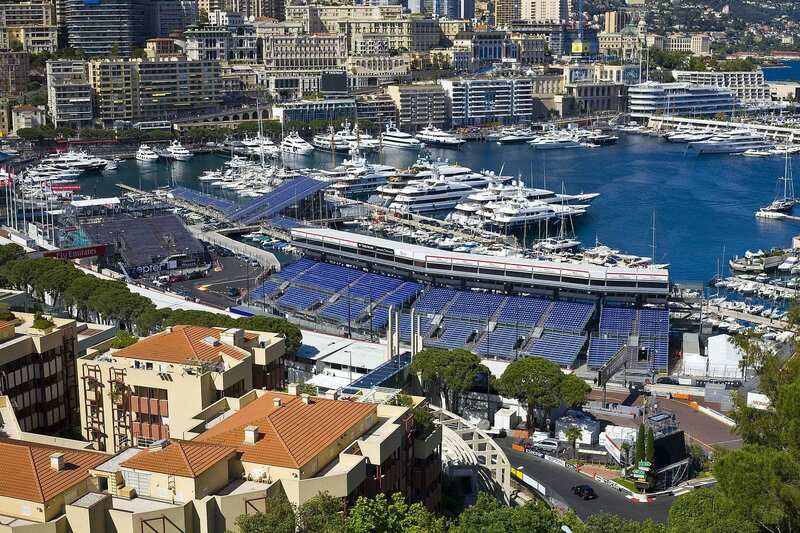 The expensive sport also finds its was to Monaco. Interestingly enough, it is also located near a port area giving some lucky yacht owners a nice view. Botniaring is know as Finland’s fastest race track. 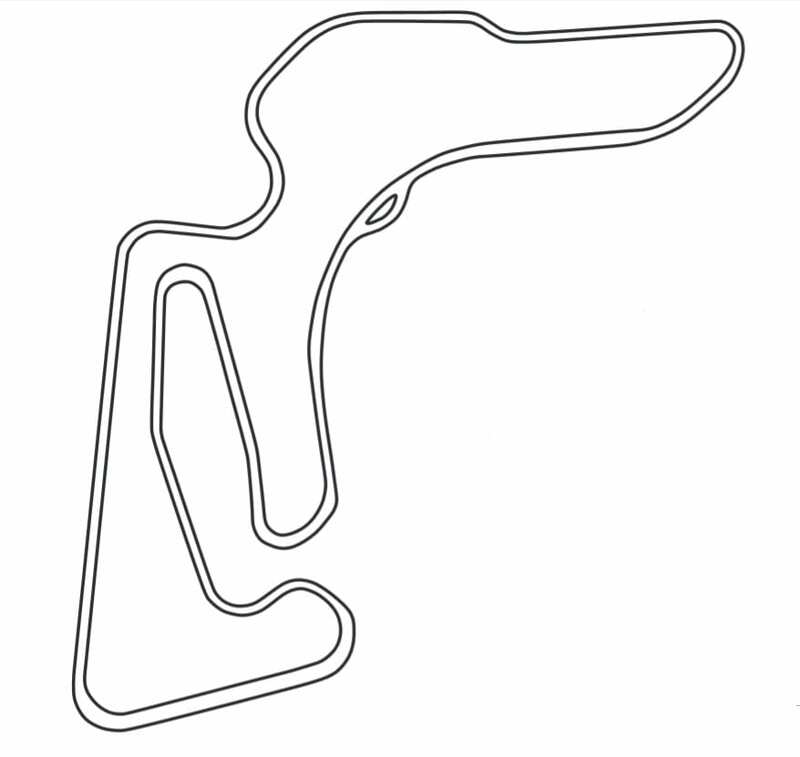 It hosts motorsports from all categories and serves as another difficult track to navigate. At it’s longest, the track is 2.494 miles. Nestled in the capital of Greece is the Athens circuit that offers a real challenge for racers. The track is approximately, 1.3 miles long with a series of right and left turns that keeps drivers on their toes. Hungaroring Circuit was the home to the first Formula One race according to, RacingCircuits. 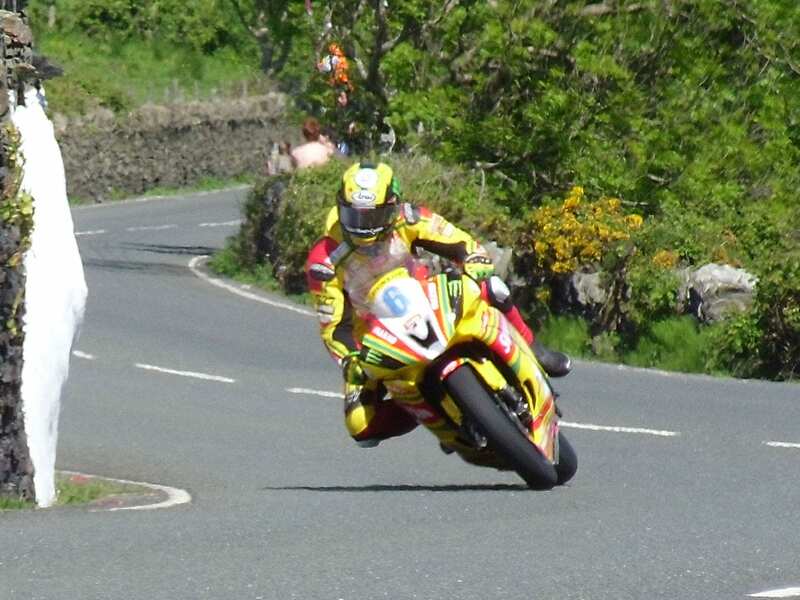 The Isle of Man courses are known as some of the most grueling and difficult courses to master. Whether you’re on a sport bike or speeding up and down the mountain in a race car, you always have to be alert at these courses. 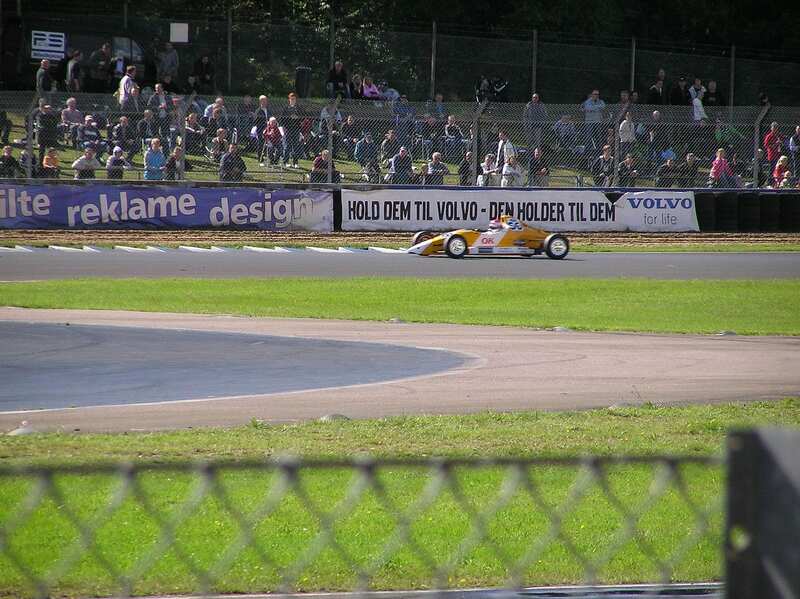 Jyllandsringen at it’s longest is 1.429 miles and in extreme events the track can shorten to .916 miles. There are also driving training and test activities that take place at the track according to RacingCircuit. 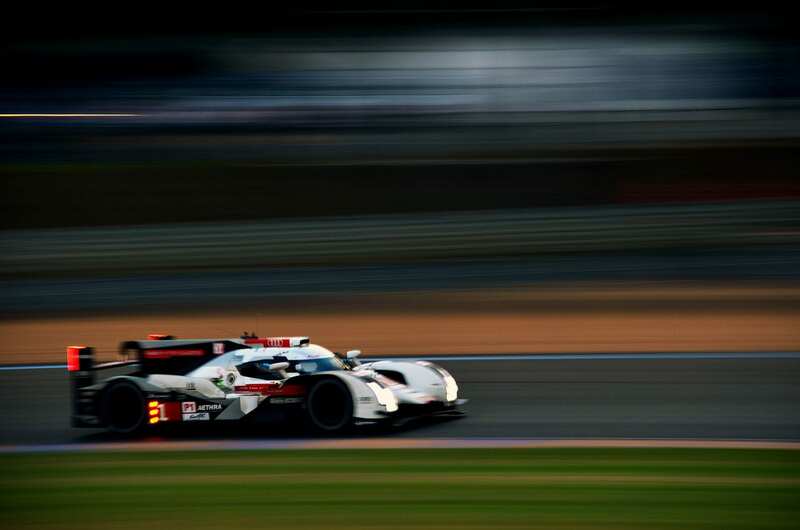 Le Mans is home to the famous 24-hour race. Teams bring their vehicles that are both speedy but ready to run an endurance race that is one of the most difficult tasks for a race car drivers. 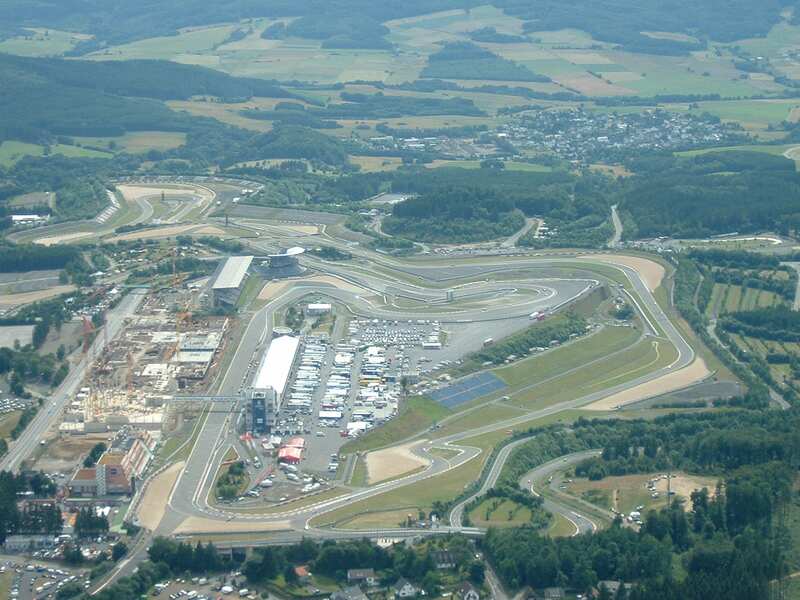 There is a long list of car companies who use Nürburgring as a place to one-up each other. The car that has made the fastest lap at Nürburgring is the Chevrolet Corvette C6 Z06 with a time of 7:22.68. Other cars that have tried to tackle the track are the Nissan GTR, Lexus LFA and Dodge Viper ACR.